ABB provides smart building solutions that enhance travel experiences for passengers and optimise working environments for airport staff. The company offers a comprehensive range of products, including intelligent building and door communication systems, as well as motion detectors and electrical distribution devices. 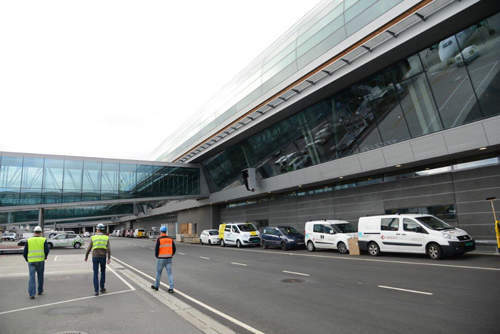 ABB’s building automation system (BAS) features innovative technology used to evaluate information from heating, cooling, ventilation and air-conditioning (HVAC) solutions, as well as fire protection, security, lighting and sun-shading systems at airports. The BAS solution facilitates streamlined and fast configurations of room automation and system architectures. It features a user-friendly human machine interface (HMI), and a decentralised IT structure to enhance interoperability and security. The company’s highly compatible solutions can be integrated seamlessly into a client’s existing IT networks, reducing infrastructure costs and increasing transparency. Suitable for new-build and modernisation projects, ABB-Welcome’s door communication systems include outdoor and indoor video and audio stations, which can be placed at building entry points. The devices are available with fingerprint readers, keypads and near-field communication (NFC) capabilities. Under its Busch-Infoline® portfolio, ABB offers accessibility solutions that allow end-users to automatically perform switching procedures, as well as receive status and alarm messages. This range includes emergency call systems for disabled toilets, in addition to panic or call switches for public areas, and smoke and exhaust hoods. Labels and colour-coding can be applied to ABB’s products, making them easier to operate for disabled users. ABB offers socket outlets, smoke and motion detection systems, LED lights, and room temperature and blind management controls. The company also supplies multimedia solutions that enable data communication connectivity for a variety of devices, including smartphones and internet, Bluetooth and USB-enabled systems. ABB offers internet-connected chargers for electric vehicles that can be linked with a range of services, and allow clients to offer practical and efficient maintenance to customers. The company offers chargers in single and multi-standard configurations, as well as specialised models for commercial, highway and en-route applications. ABB offers extensive expertise in the development and installation of charging systems, which includes nationwide networks. ABB employs 135,000 people across more than 100 countries worldwide, developing e-mobility technology to ensure a sustainable future based on 130 years of innovation. The company aims to make electricity available to any power outlet, and automate technologies from natural resources to final products as part of an industrial digitalisation plan. The company’s solutions are designed to meet DIN EN ISO 9001 and ISO 50001 requirements. 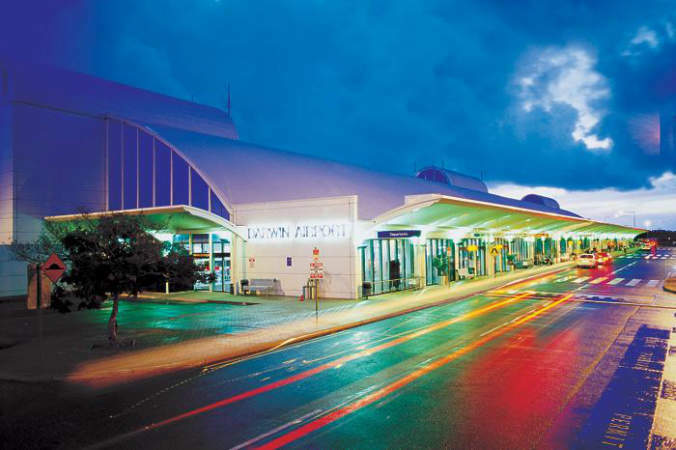 ABB's System pro E power enclosures and modular, easy-to-assemble electrical distribution boards were selected for a major terminal expansion at Australia's Darwin International Airport. Tmax XT moulded case circuit breakers deliver an extremely high performance level and increasingly better safety. 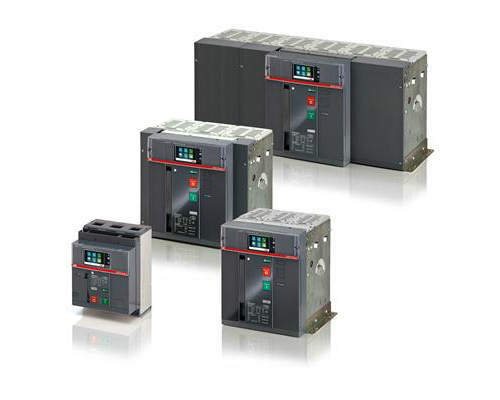 Emax 2 all-in-one is the first circuit breaker that matches new grid requirements. ABB keeps a commitment to support customers and energy distribution segment with modern reliable and proven equipment. 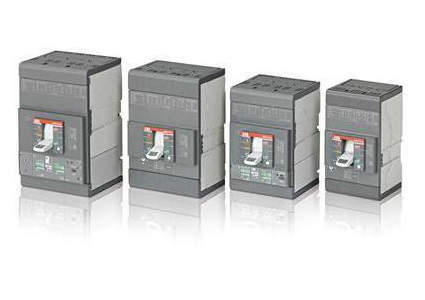 ABB’s RTU500 series brings information from the physical power grid to your SCADA system. 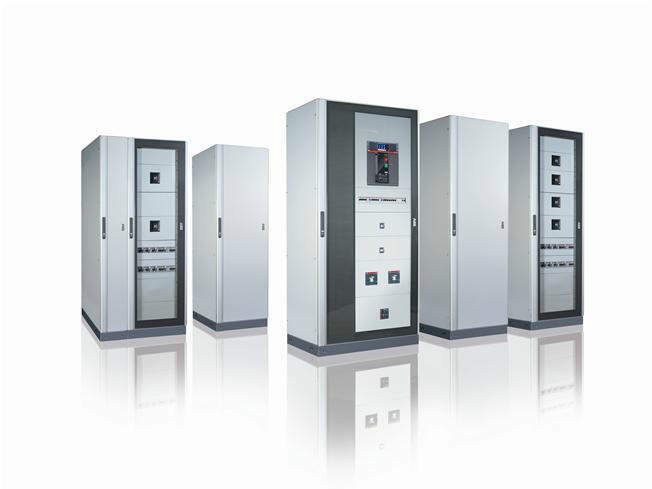 ABB’s offering covers the whole range from basic Distribution Automation Systems, renewable integration, and battery storage up to advanced distribution automation systems. The airport in South-East Asia is a hub for domestic and international airlines and currently handles more than 50 million passengers every year. ABB has secured an order worth $3.5m to deliver substation equipment including gas-insulated switchgears (GIS), control and protection technology, dry-type and power transformers as well as supervision, installation and test commissioning through the EPC Interlink Communication (Thailand) Public to facilitate the distribution of power at Suvarnabhumi Airport's phase-II expansion in Bangkok, Thailand.